Jamestown, Virginia was established in 1607 and is the first permanent English settlement in the New World. Jamestown was the first capital of Virginia and the site of the first meeting of representatives (1619) in the American colonies of England. 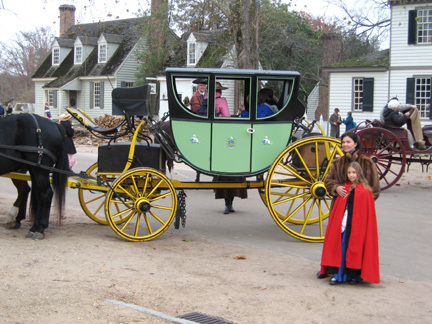 Colonial Williamsburg (then called Middle Plantation) would inherit this proud tradition by first hosting the Virginia representative body after the State House in Jamestown was burned down during Bacon’s Rebellion and later becoming the new capital in 1699. When Alexander Spotswood arrived in Williamsburg in 1710, he immediately set about taking control of his colony and overseeing construction of the Governor’s Palace. 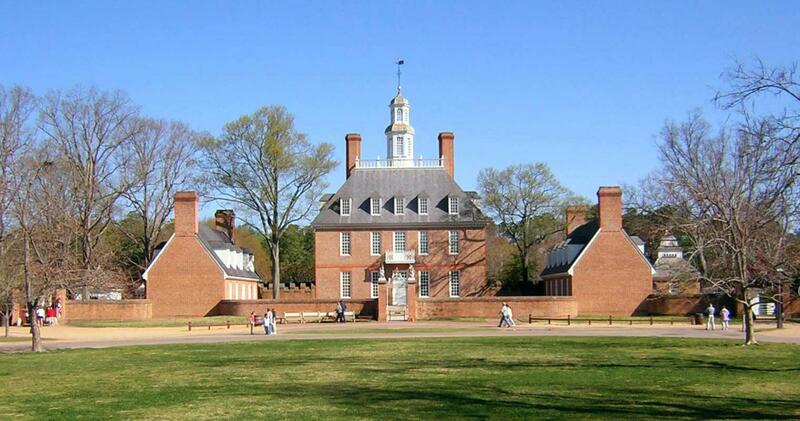 The Governor’s Palace in Colonial Williamsburg today is one of the key attractions for visitors. The Palace was painstakingly reconstructed to reflect the original construction thanks to the meticulous notes kept by Thomas Jefferson when he resided there during his term as the second governor of Virginia after Virginia declared its independence from England.